Looking for natural, organic ways to clean and disinfect your refrigerator? Look no further than these 5 great options! You must clean and disinfect your refrigerator on a regular basis. Not only can it start to smell bad, but because of constant contact with various foods, it tends to get dirty quickly. This creates the perfect environment for the growth of microorganisms. 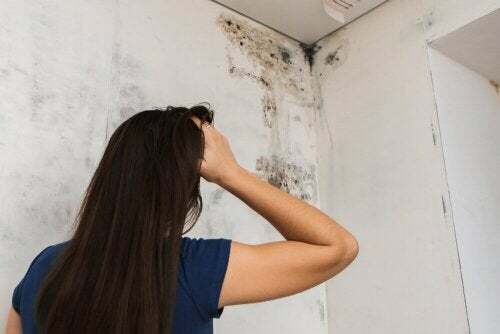 Although it may go unnoticed by the naked eye, refrigerator walls and compartments accumulate residue that can contaminate food or accelerate their decomposition. 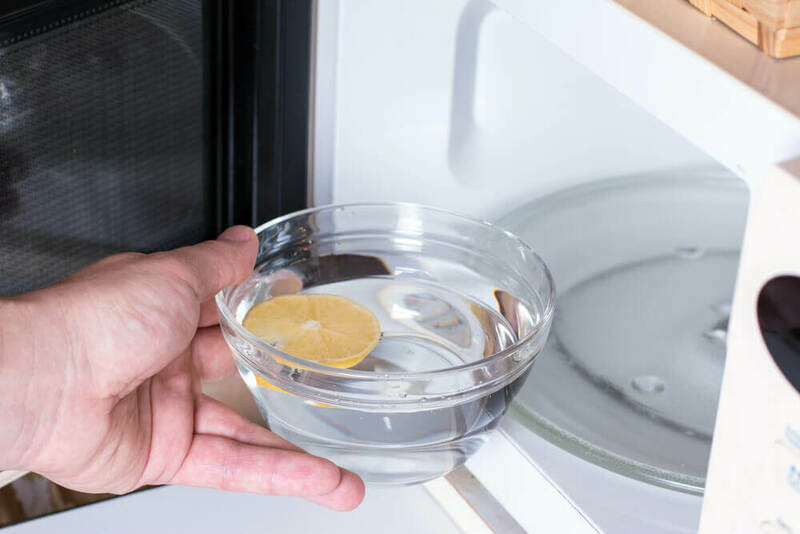 Luckily, there are several methods to disinfect your refrigerator without using expensive or aggressive chemicals. We want to share 5 interesting homemade and natural solutions that make this task an easy and cheap one to do. 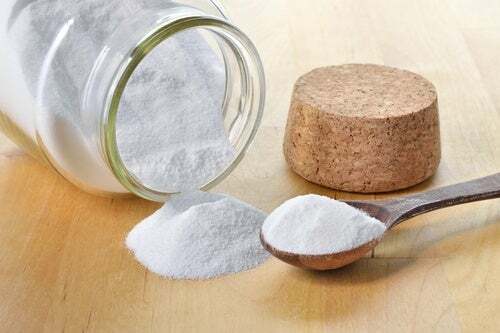 Due to its degreasing and antibacterial properties, sodium bicarbonate – or baking soda – is one of the best solutions to clean and disinfect your refrigerator. This ingredient removes leftover food that sticks inside the appliance and neutralizes unpleasant odors. Add the baking soda to the bowl and then cover it with the water. Mix the ingredients until dissolved. Dip a sponge or scoring pad in the liquid with dissolved baking soda and rub it on the walls and compartments of your refrigerator. Then leave on for 5 minutes. Finally, remove with a clean absorbent cloth. The natural acids found in lemon juice are powerful cleaning agents that eliminate bacteria and dirt. Its natural properties leave the surface of any refrigerator looking flawless and free of odors. Squeeze the juice from the lemons and pour into a spray bottle along with the warm water. Then shake it well to mix. Remove all foods and removable parts from the refrigerator. Then, spray the lemon cleanser. Let it sit for 5 minutes and finally rub it with a clean towel or cloth. 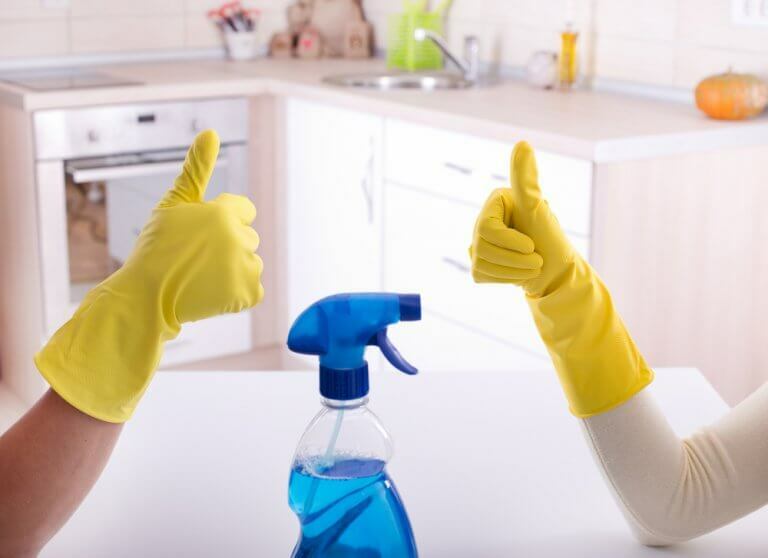 To ensure cleanliness, repeat this method 2 times a week. This eco-friendly cleaning product is an ideal solution for cleaning the interior and exterior of dirty refrigerators. It has degreasing and disinfecting properties that remove food residue or spills that dry on surfaces. 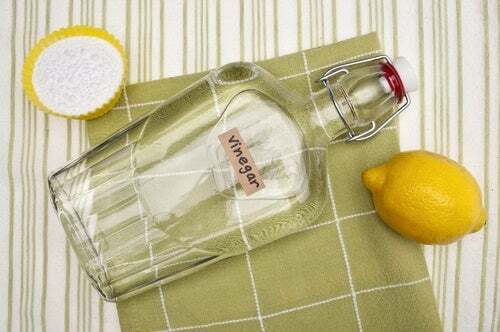 Dilute the white vinegar with the warm water and pour into a spray bottle. Empty the refrigerator and spray the vinegar on all the walls and surfaces you want to clean. Let it sit for 5 minutes and then wipe with an absorbent cloth. This homemade lemon and olive oil cleaner is ideal for washing the surfaces of stainless steel refrigerators. These components remove debris from dirt and spills without damaging the material or leaving a greasy residue. Combine the olive oil and lemon juice in a plate or other container. Rub the product onto the surface of the refrigerator with the help of a soft cloth. Let it sit for 10 minutes and then wipe it down with a slightly damp cloth. Tea tree oil is an organic natural product with disinfecting properties that help disinfect your refrigerator and leave it smelling fresh. Although it doesn’t remove food residues with the effectiveness of the previous solutions, it’s a good choice for eliminating bacteria. 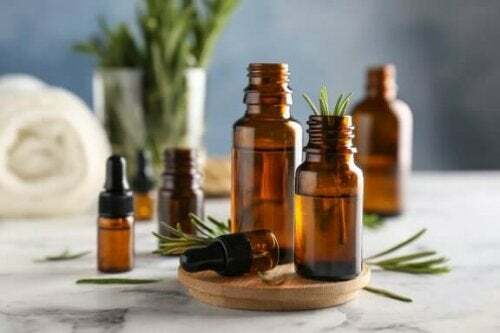 Dilute the tea tree oil with the warm water. Then, pour into the spray bottle. Shake the liquid and spray it on the walls of the refrigerator. Remove the excess with a microfiber cloth. Ready to start cleaning? If you haven’t disinfected your refrigerator yet, choose any of these methods for an effortless and spotless clean.